With August well under way, it’s definitely time to start gearing up for the back-to-school season. We are already stocking up on school supplies, lunchbox snacks, new backpacks and more. This year, I’ll have two kids heading to school full-time so preparing lunches will be a big part of my morning routine. I found that the best way to streamline my mornings is to have a dedicated spot for preparing the kids’ lunches every day. 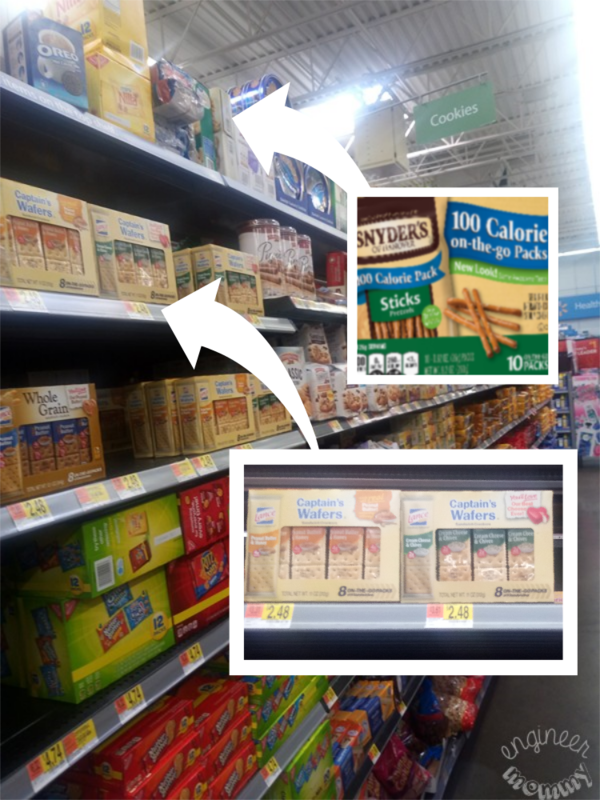 To make sure I always have their favorite lunchbox snacks on hand, I stocked up on Lance® Sandwich Crackers 8 count pack and Snyder’s of Hanover® lunch packs 10ct Sticks during a recent trip to Walmart. With two kids needing to get out of the door on time in the mornings, keeping my mornings running smoothly is no easy feat. After all, my girls have plenty of opinions on which shirt matches with which skirt and which headband they want to wear on any given day. Fortunately, one thing we all agree on is the importance of delicious snacks in their lunchbox. When my children see Snyder’s snacks in their lunchbox, I know it puts a smile on their face. After all, Snyder’s of Hanover pretzels offer a wholesome, delicious crunch that is always a hit with the kids. 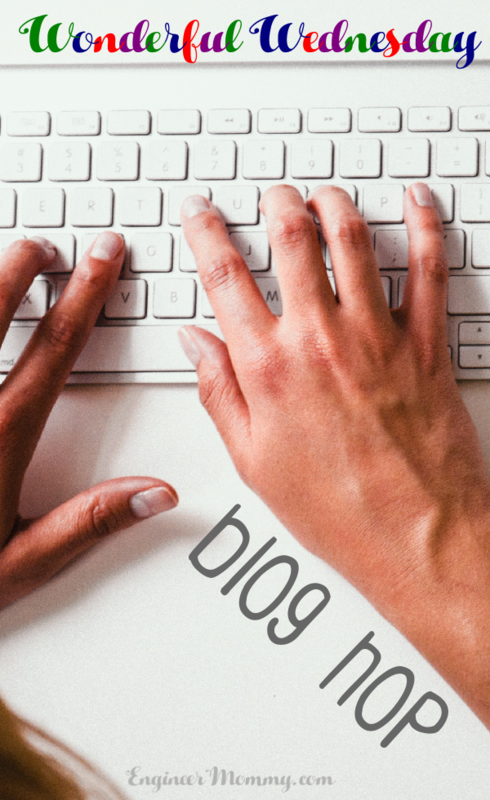 Simple ingredients & a family-centric business… it’s a no-brainer! Before I share the details of my lunch prep station, I just want to share some details of the awesome Back to School Mega Event Sweepstakes (valid from 7/16/18 – 8/26/18). Winners will be selected weekly and prizes will be packed with love in a lunchbox! There’s even a grand prize of a $2,500 scholarship! Additional prizes include technology, gift cards and school supplies. Click the picture below to learn more & enter today! 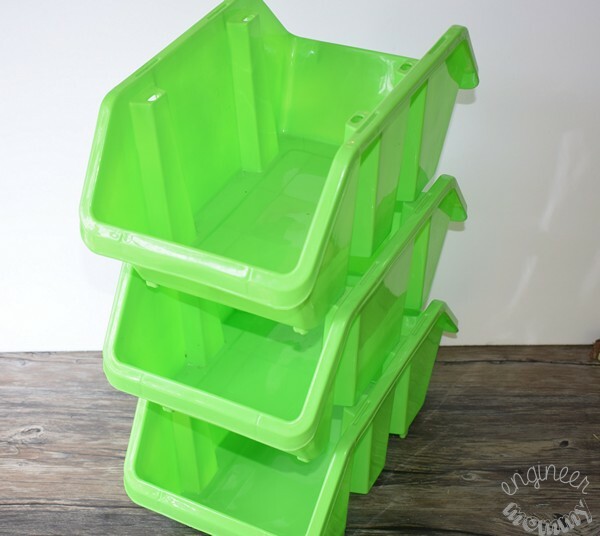 I found these stackable plastic storage containers at Walmart. They will be the perfect solution for storing all the different elements of a well-balanced lunch. Of course I will store some of our favorite snacks in my lunch station: Snyder’s pretzel lunch packs and Lance sandwich crackers. We love the robust flavor of Snyder’s pretzels. 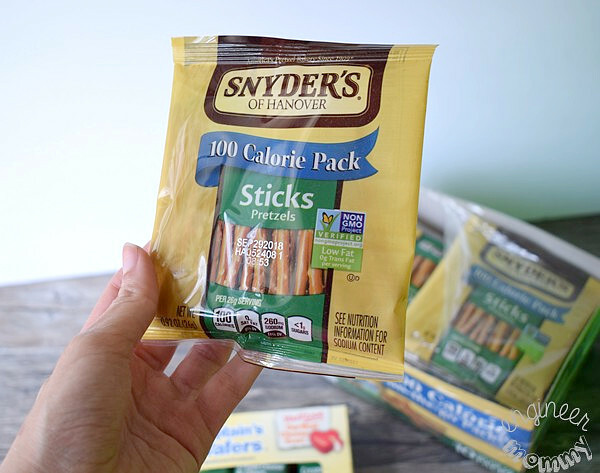 This multi-pack features perfectly-portioned 100 calorie bags of pretzel sticks. It’s made with unbleached wheat flour in a peanut-free facility (perfect for school lunches)! An extra bonus? It’s lower in fat than so many other lunchbox options! The Lance Sandwich crackers feature the fun, delicious taste of cream cheese and chives. Lance sandwiches are flavorful, filling and perfectly portable. With two amazing crackers on the outside and delectable spreads between, these sandwiches are a delight for the taste buds. 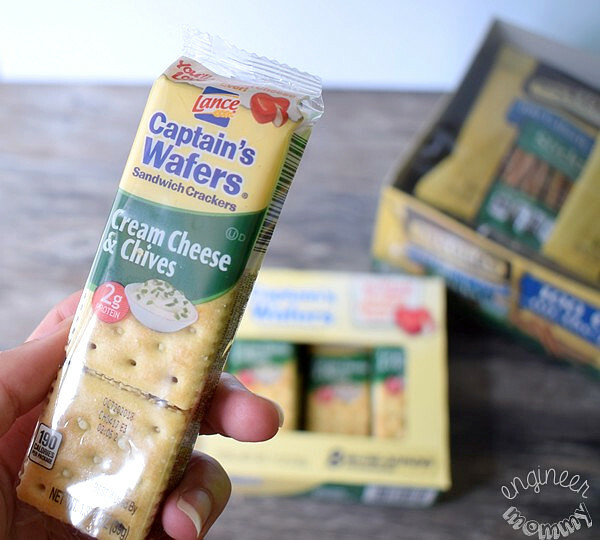 With up to 5 grams of protein and no high fructose corn syrup, Lance offers a wide variety of sandwich crackers that are perfect for busy school days. 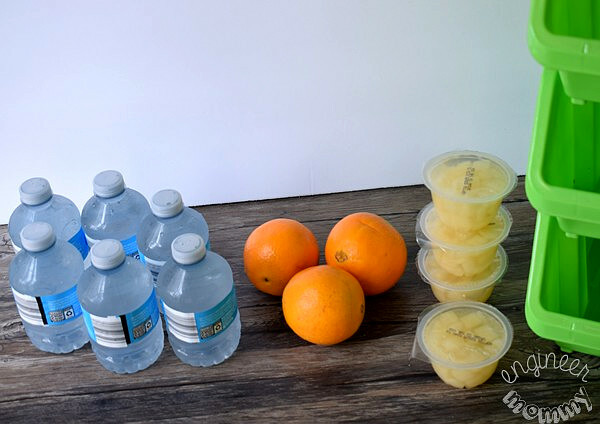 We always include in the lunchbox some fruit (fresh fruits or fruit in cups) and of course a beverage. The beverage is usually water, but occasionally, I’ll give them low-sugar juice. Here’s what the lunch station looks like all loaded up with the snacks. What’s an organizational project without labels? 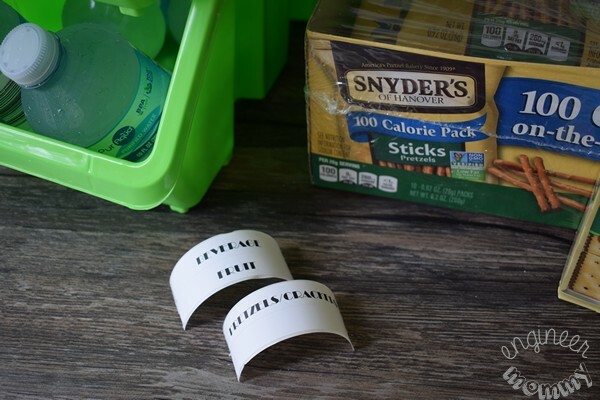 I used my handy dandy label maker to print out labels for the various components: fruit, water, pretzels/crackers. Finally, I also printed out a Lunch Prep Cheat Sheet (you can download your own copy by clicking here). 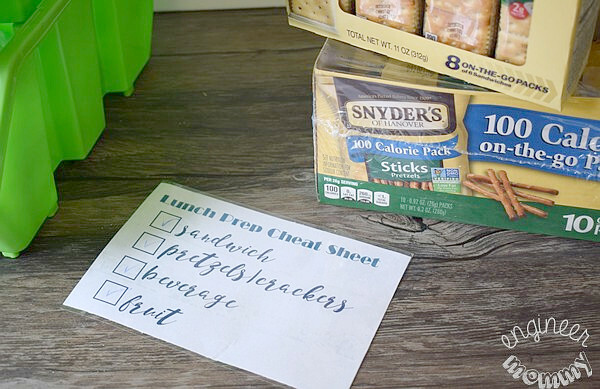 The Lunch Prep Cheat Sheet is the perfect way to keep track of your lunch-prep game! Since I’ll be packing lunches for the kids every day, the cheat sheet is a great way to make sure I don’t forget to include something in their lunchbox! My lunch station will live on our kitchen countertop for easy, stress-free lunch prep. 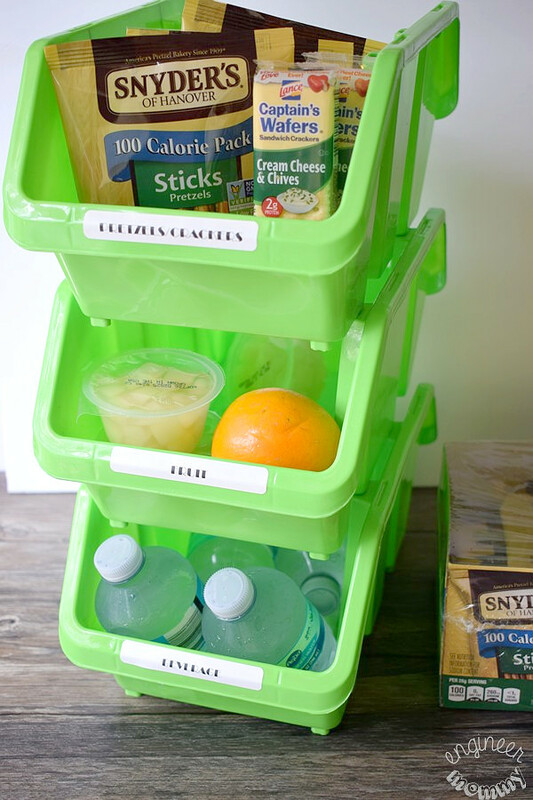 Set up a station like this in your home to create lunches that are packed with love! After all, one way that I like to show my love for my kids is by packing delicious, thoughtful lunches that feature their favorite sandwiches & snacks every day. 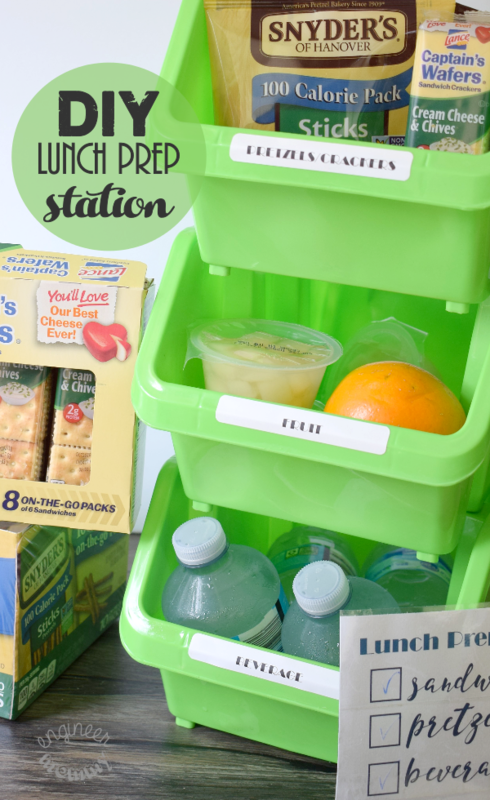 Be sure to make your own Lunch Prep Station for the upcoming school year! 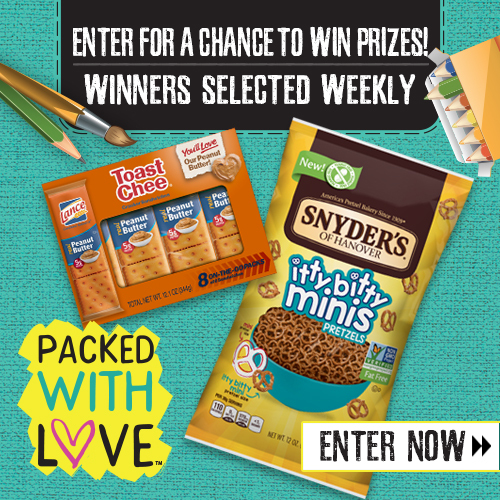 Click here to learn more about the Back to School Mega Event Sweepstakes and get inspiration on lunch box success! How do you keep lunch prep running smoothly? Do you have any tricks for quick lunch prep? I am all for anything that makes my life easier. I am going to have to set up one of these stations when my kids go back to school next month. I love how organized you are and the lunch prep station is such a great idea. I need to share this with my daughter. 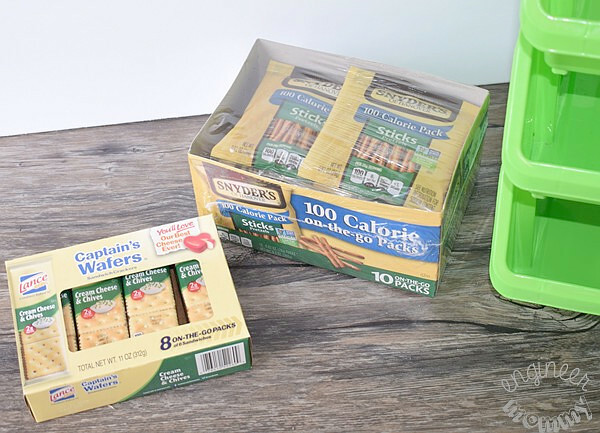 Her kids started back to school last week and she will need these ideas to help make packing lunches much easier. I have always had a cabinet that has my sons favorite snacks and fruits in it so he can make his own lunch when I am working and now I will turn it into a Back to School Lunch Station because it will make making his lunch easier as he can choose what he would like to take that day. Ah yes, the joy of making those lunches again begins! 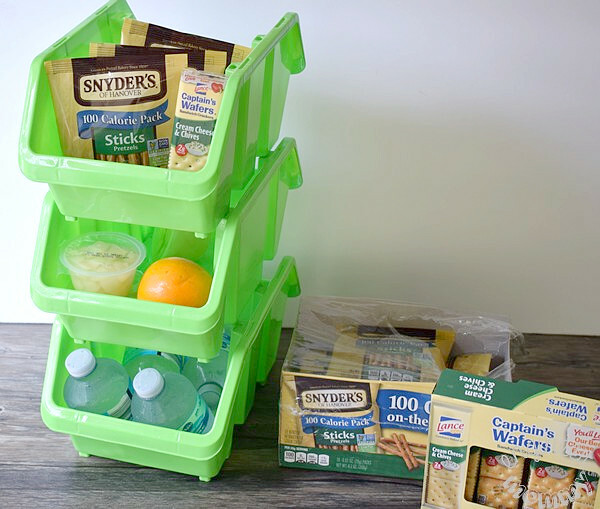 I go back Wed. Love the stackable boxes to store those handy snacks. That’s a super good idea. I think I could do the same with my fridge. Cheese sticks, premade sandwiches… I see the potential!!! Yes, there is potential! 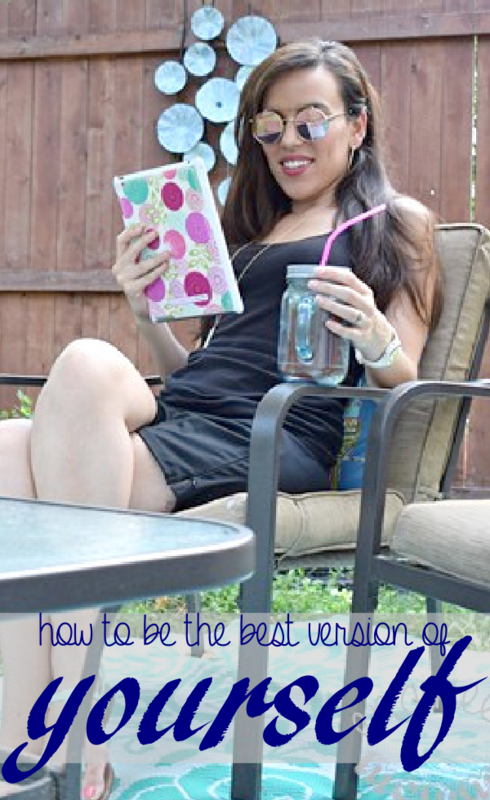 Streamline your morning routine! Thanks for stopping by, Terri! This is such a clever idea and would really come in handy this year with so many busy schedules. Yes, saving time on busy weekday mornings is always essential!! The key to a good lunch is the dessert or snack that goes along with it. I love your snack station and it looks like it makes things easy to grab and go in the morning. I really should do something like this for my kiddos lunch this year. That way it’s easier for them to pick out what they want to eat and I don’t have to pack it! Yes, it’s convenient and practical! Brilliant way for the kids to set up their own lunches as quickly as possible. It’s also organized and less confusing! Love those pretzel sticks!!! Forget the kids, I need to make one of these for myself. I hate packing a lunch to go to work with, LOL!! 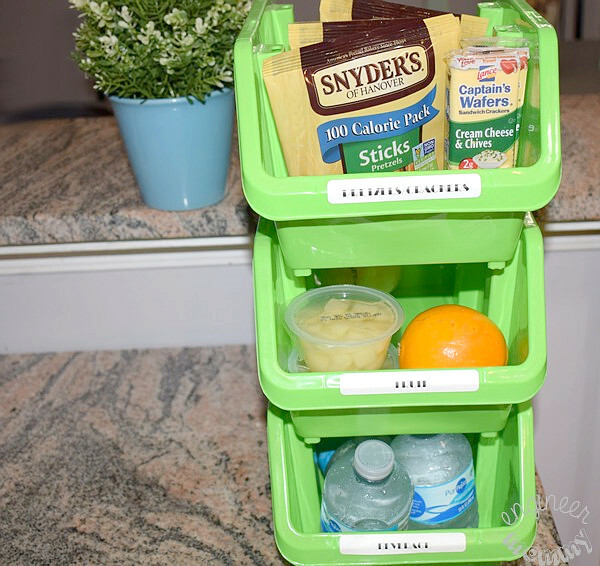 Setting up a station like this makes it easier for the kids to decide on what to put in their lunchboxes and the best part is that it’s all their! No need to look around which saves all of you guys that much needed time in the morning. You are so organized with everything. This is a great idea, even the kids can prepare their own. Though it has been quite some time that I went to school. Still remember how lunc boxes used to form a major part of the interest in school. Nice snacks in lunchboxes always used to brighten things up. The Lunch prep station looks really convenient and interesting. Your lunch prep station is absolutely brilliant! I would even set that up for my toddler to make our days less hectic. This is a cute way to restock kids snacks at home. A nice display too that you can put on your kitchen for easy access. That sounds like a great idea. Having a storage container keeps the place tidy and organized and definitely help lessen the preparation. This is such a great idea! I’m totally going to make one of these this week! I think this is a great idea. It gives the kids a chance to be independent and saves time for mom. Definitely a win-win! This is brilliant! I would totally use this as a way to teach my kids how to pack their own lunch 🙂 I just have to say, I love your site! Awww thanks, Maddy for the sweet comment! Thanks for stopping by!